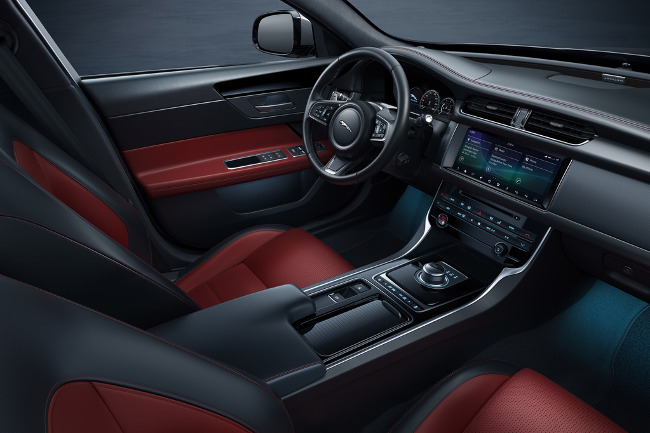 Premium British car manufacturer Jaguar has unveiled a limited edition makeover for its 2020 XF model year range. 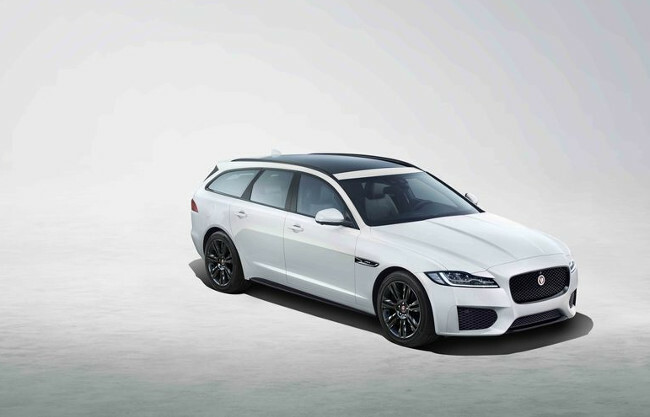 The range has been bolstered with the addition of a Chequered Flag special edition, which is available in either saloon or sportbrake bodystyle with a sporty new look and more equipment and technology. This special edition model comes with a sport bumper, boot spoiler, black side vents and special badges, black 18in alloy wheels and a choice of Yulong White, Santorini Black or Eager Grey colours. Jaguar has really gone to town with the interior design of the Chequered Flag models, offering a choice of black or red leather (on the seats and door panels) and contrasting stitching. Also included as standard is climate control, key-less entry and push-button ignition, a Navigation Pro infotainment system with Apple Carplay and Android Auto mobile phone connectivity and a super stylish aluminum dashboard trim. 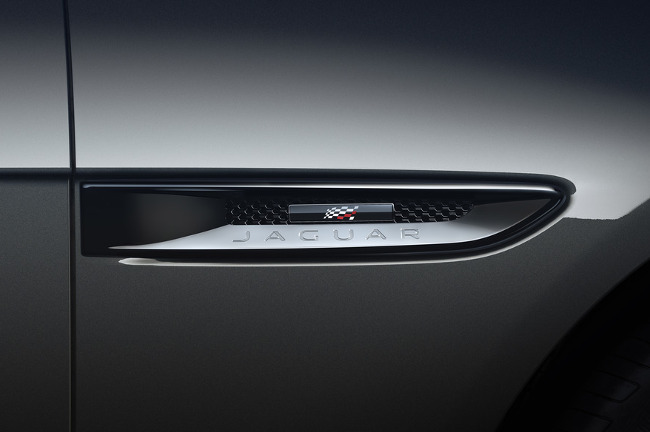 Jaguar’s director of design, Ian Callum, believes the special edition models highlight the XF’s very best qualities. Jaguar says its XF will bring an “unrivalled blend of design, luxury, technology and refinement to the business car segment, underpinned by outstanding driving dynamics and refinement”. The updated XF saloon, which is available to order now, begins from £34,950, while the XF Sportbrake starts at £37,390. 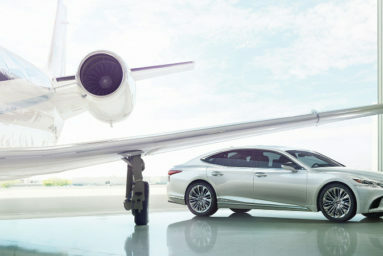 Customes will have a choice between Jaguar’s powerful and efficient petrol or diesel engines.